Panama Canal Turns 100- Join the Celebration! 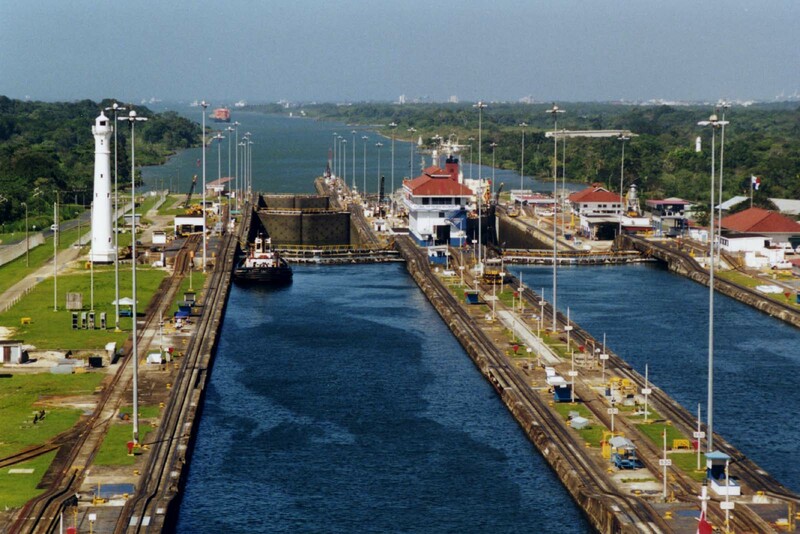 The Panama Canal officially opened August 14, 1914. This year will be a series of special events leading up to a big 100th Anniversary celebration in August. The city is gearing up with a gorgeous new Panama Convention Center, new hotels, murals depicting Panama City’s rich history, and a coastal green space with pedestrian walkways. The canal itself is undergoing a $5 billion facelift that will enlarge the ports, widen shipping lanes, and build new locks. Many of the cruise lines are offering special sailings through the canal too. If you have been thinking about visiting Panama, this is the year to be there! !